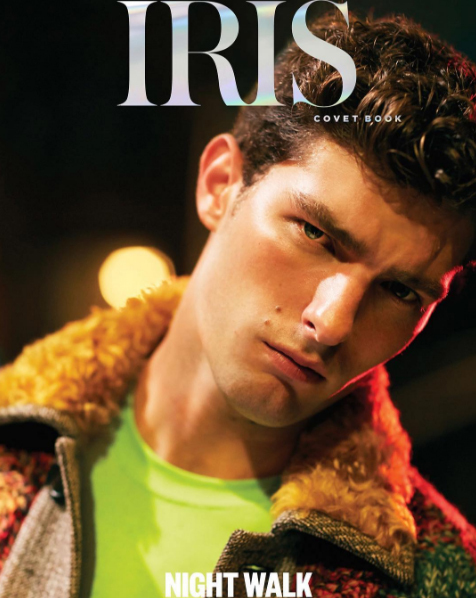 Paolo Anchisi on the cover of Iris Covet Book. Photo by Danny Lim. Styled by Marc Sifuentes. Art Director: Louis Liu. Hair by Yuhi Kim. Grooming by Kento Utsubo.